Hotel Eastlund was recently recognized as one of the top new hotels of 2015 by USA Today’s 10best.com. 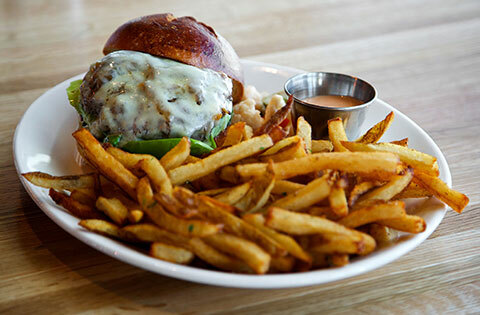 Portland’s foodie culture and Northwest charm has made it a must-see destination for many travelers and our prime location is right next to the Oregon Convention Center, Moda Center, Veterans Memorial Coliseum, and the Eastside’s culinary hub. 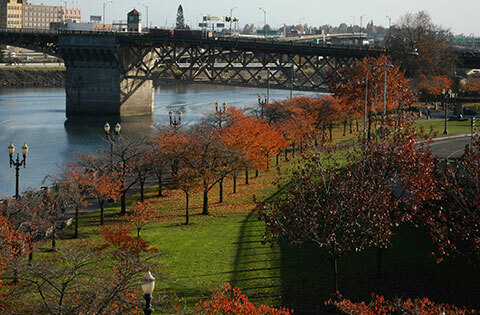 There is so much to do in and around our great city and Hotel Eastlund’s convenient location in downtown Portland’s Eastside gives you easy access. When you stay with us, you can ask our talented concierge staff about current events and must-see destinations. Read about our fall favorites! 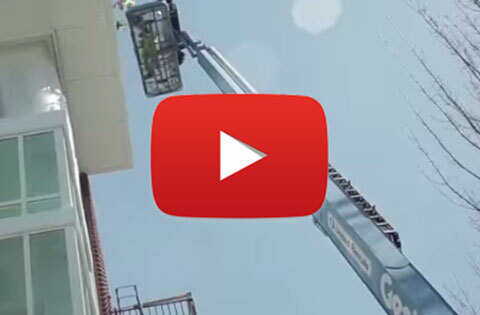 Hop into the Hotel Eastlund time machine and enjoy a time-lapse video of our 2015 hotel renovation, which culminated in our June 2015 grand opening. 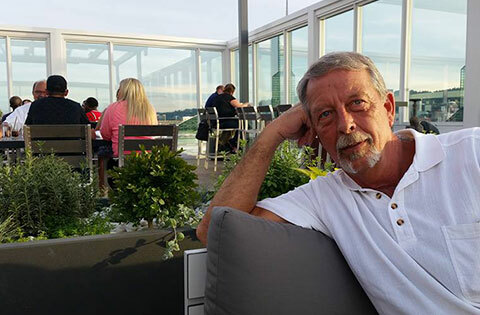 A Northwest couple recently celebrated their anniversary at Altabira City Tavern on the rooftop of Hotel Eastlund. They were kind enough to share their story with us on Facebook. Read about their celebratory dinner and the history of our rooftop patio. 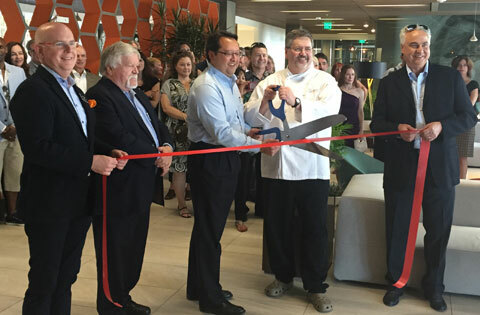 Portland, OR – Hotel Eastlund’s Grand Opening Gala on June 10, 2015 was a great success, featuring food by Altabira City Tavern, local libations and live entertainment. Hotel Eastlund is open! Make your reservation today. The time has come to open our doors and show off our new digs. Starting June 1, 2015, Hotel Eastlund will offer limited operations for two weeks, so we can perfect our impeccable four-star service. 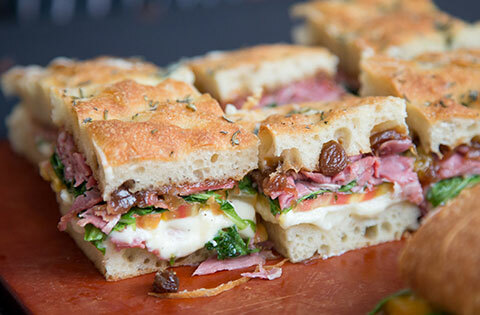 Interested guests can experience Hotel Eastlund and Citizen Baker firsthand. 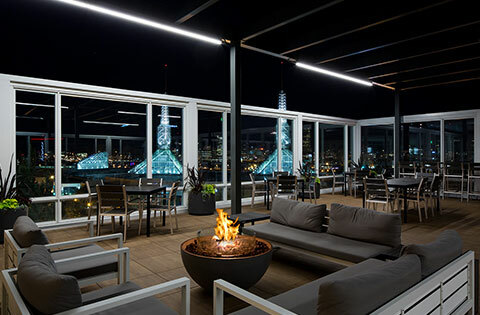 The exciting new upscale boutique hotel with sweeping views of downtown Portland, Oregon is now accepting reservations. 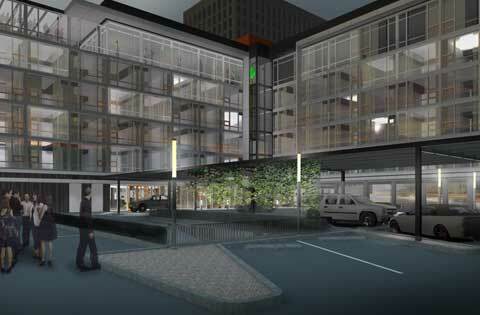 Hotel Eastlund is the first contemporary, luxury hotel located in downtown Portland’s Eastside neighborhood. Opening rates begin at $189. The hotel is scheduled to open in June 2015. 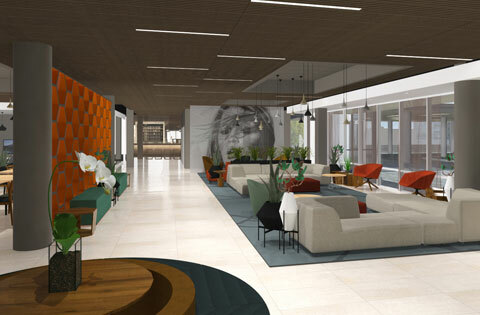 A new light on mid-century modern– Holst Architecture, a Portland-based architectural firm, designed Hotel Eastlund with a modern, yet classic atmosphere that plays on mid-century modern themes and the flattering contrast of vivid orange and earth tones across pristine white. 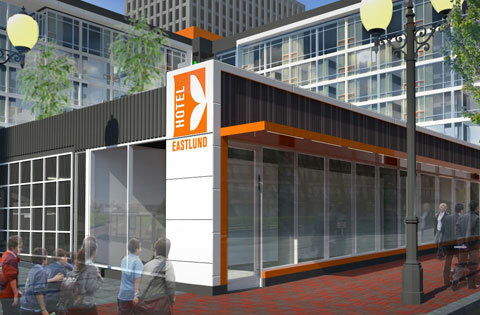 Hotel Eastlund opens in the Eastside of downtown Portland, OR in May 2015.